Nick has always loved performing magic. He became a magician for this reason initially, but soon realised that his role was actually one of a host for his clients when they were busy. He aims to ensure that you can relax when you hire him – he will look after your guests and ensure they have a fun and, most importantly, memorable time at your wedding or party! He will talk with you about how his service will meet your needs and solve many problems you probably didn’t even realise existed! You can find Nick performing amazing magic and sculpturing outstanding balloons all over Norfolk and Suffolk. To learn about Nick’s history, check out this blog post of his magical career! one of only very few performers in the area to have successfully auditioned for and gained entrance to the World prestigious Magic Circle, London. never missed a single performance through illness or other circumstances and always taking care of your guests so that you can relax. focusing on creating memories at your event: keeping your guests happy. 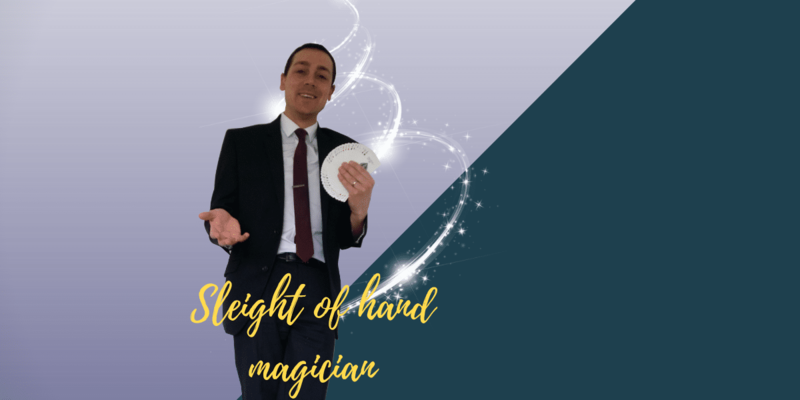 performing magic since the age of five and winning numerous awards from the age of sixteen means that you know your guests will be pleased with Nick’s service.